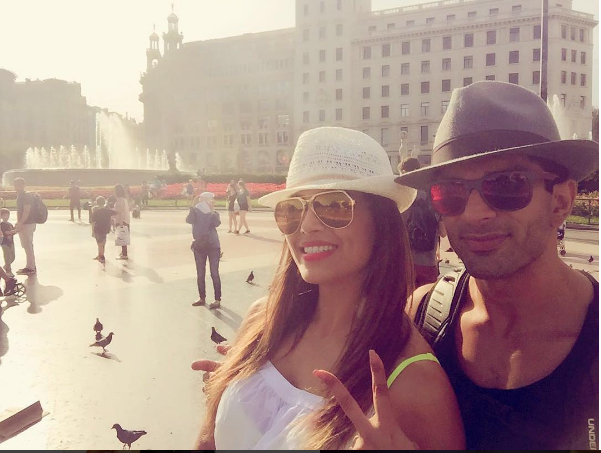 Bipasha Basu and her husband Karan Singh Grover having fun and quality time in Real Madrid - Spain. 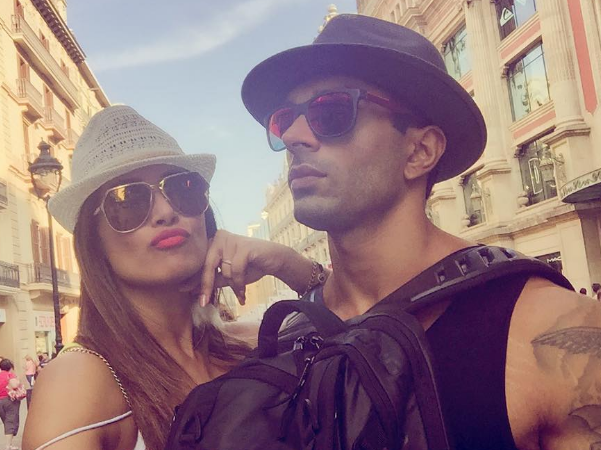 The romantic duo who are riding sky high on the clouds of romance were in another blast of a holiday thanks to IIFA in real madrid spain. Spain is inherently beautiful country. 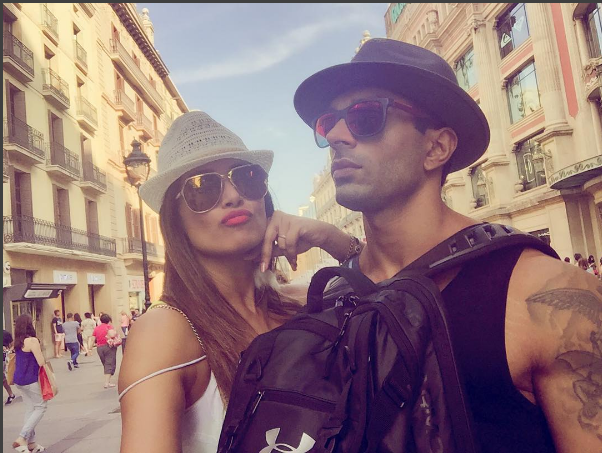 Bipasha Basu is just perfect model to enhance the amazing nature and architectural backdrops of spain. 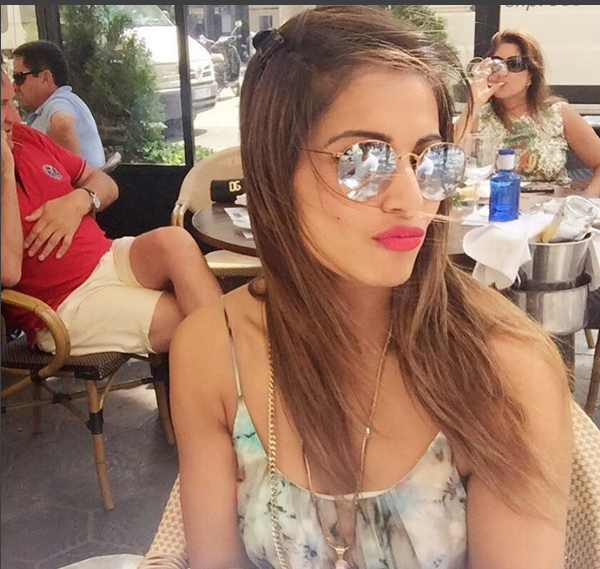 Stylish Bipasha in jazzy sun glares and skimpy summer clothes and tiny shorts is quite a sight to watch in Spain.